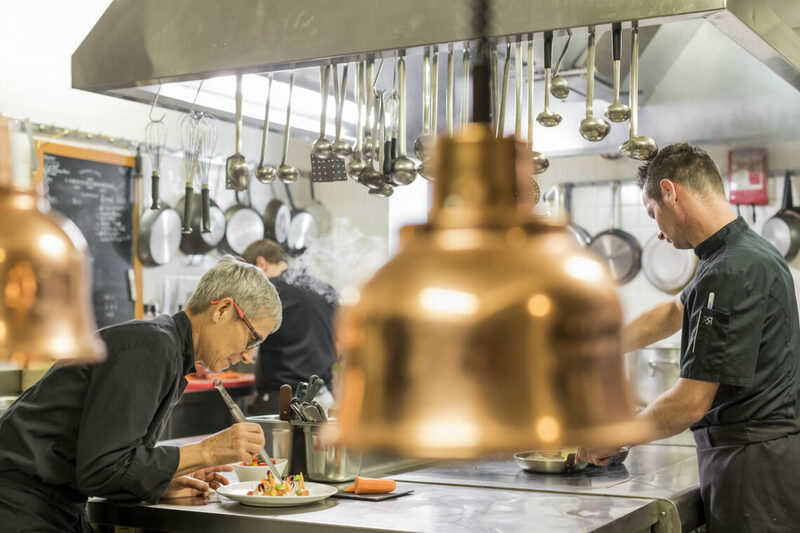 Les Peupliers has been run by the same family since it opened in the 1930’s – welcoming families, couples and friends and always paying attention to the little things. 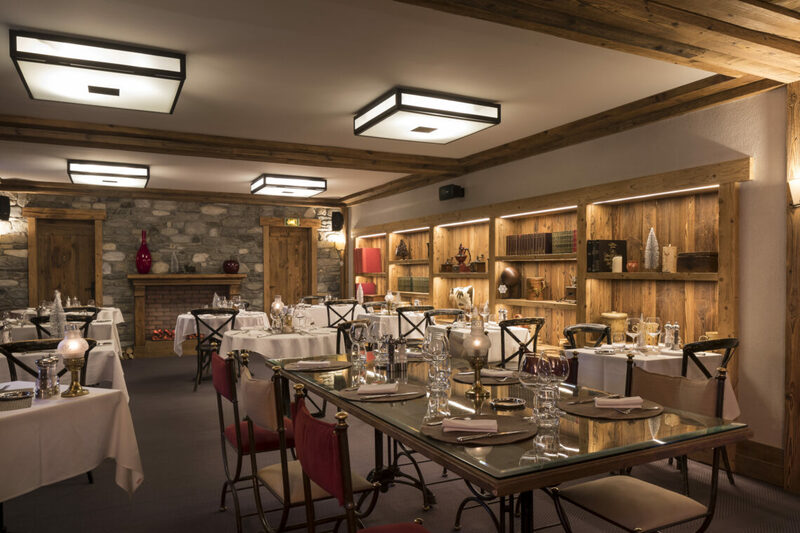 In the heart of the old village of Le Praz, next to the lake and close to the lifts, this hotel is a haven from the busier parts of the resort – decorated with a mix of modern and rustic. 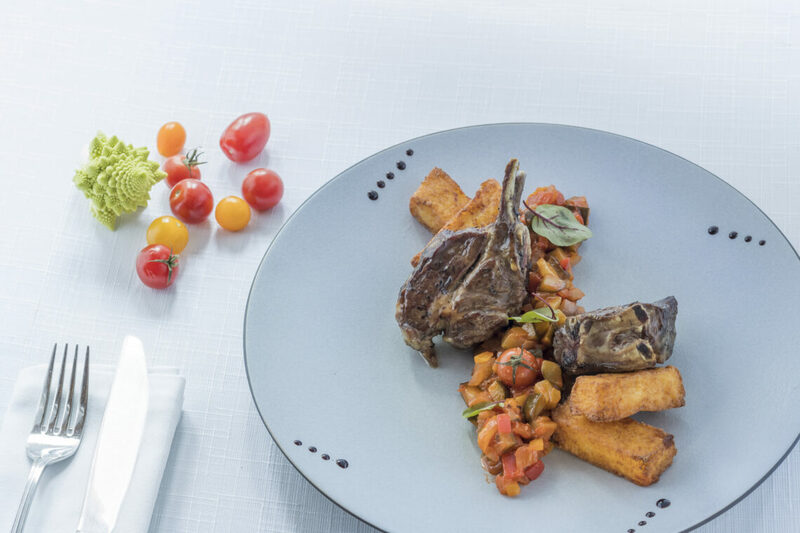 It has a well-deserved reputation for delicious and traditional home cooking, with fresh local ingredients and seafood. 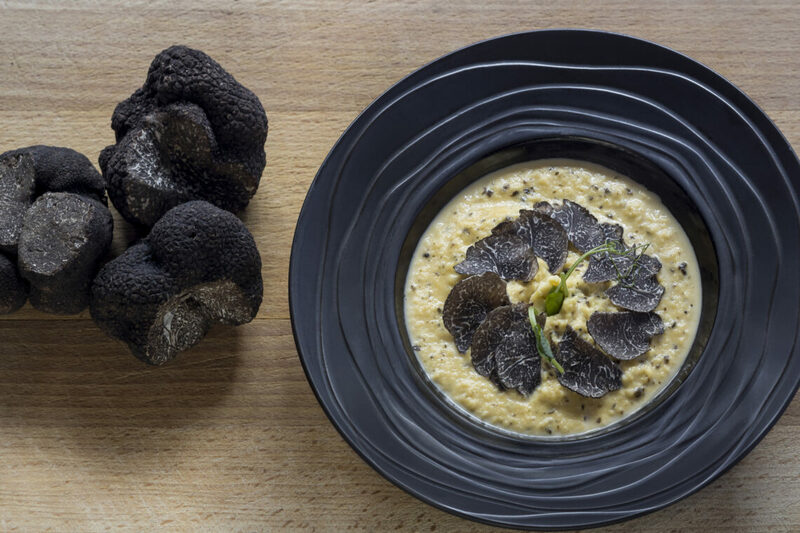 Make sure you book at La Table de Mon Grand Père. 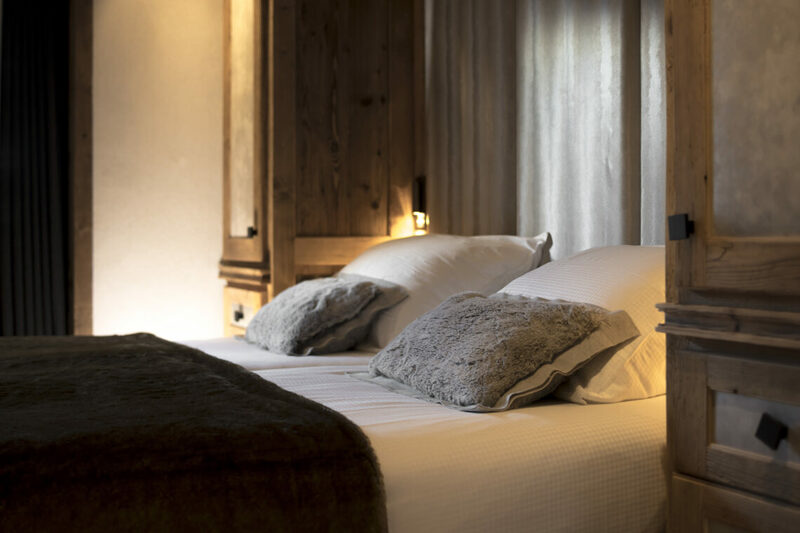 With only 19 rooms – spread across the main building and across the road – Les Peupliers is cosy and intimate. 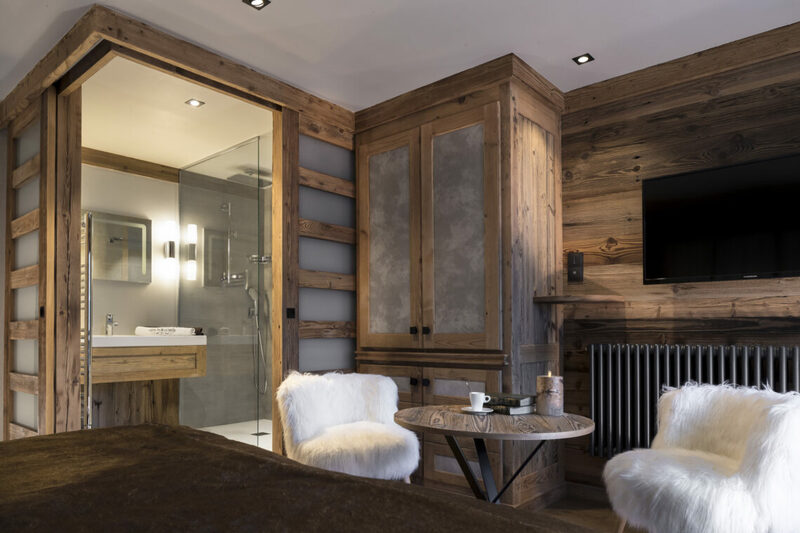 All the rooms and suites are traditionally furnished and promise just the kind of comfort we love after a day on the slopes. 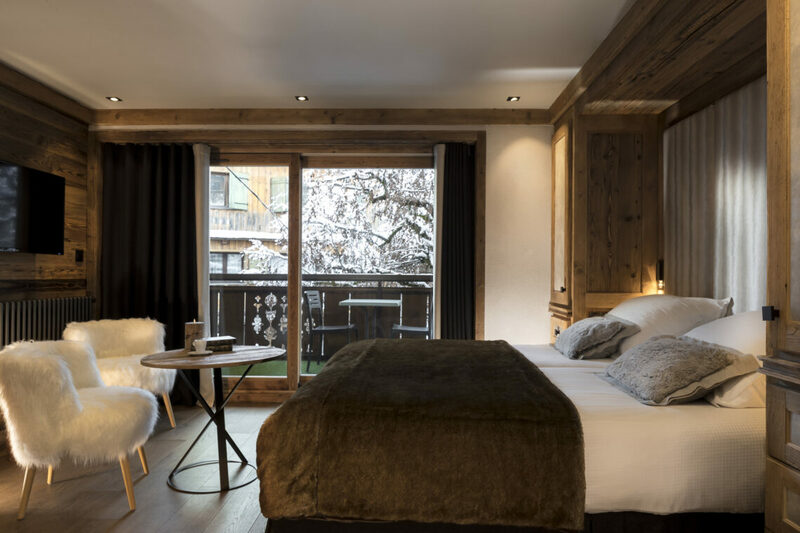 The standard rooms in the main hotel underwent a makeover in the summer of 2018, and have their own balcony. 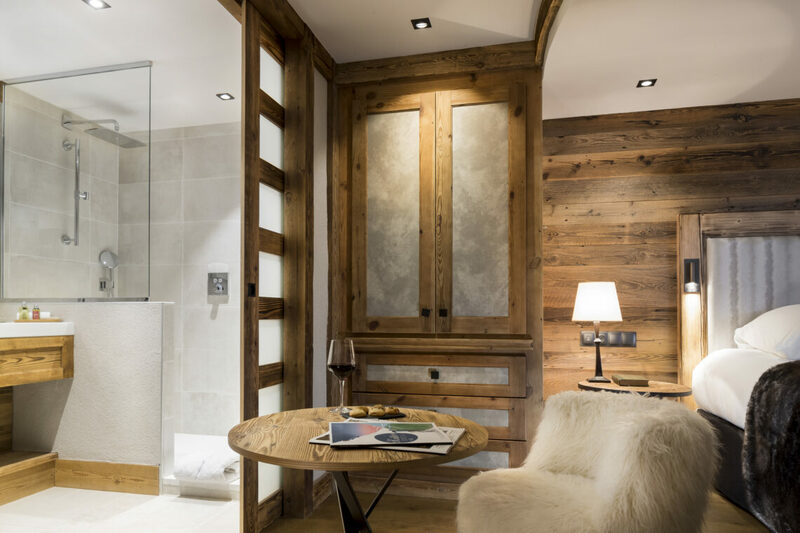 The deluxe rooms are slightly more spacious, whilst the Junior Suites are perfect for a little get-away a deux. We think the family options here are great, especially the family bunk room. 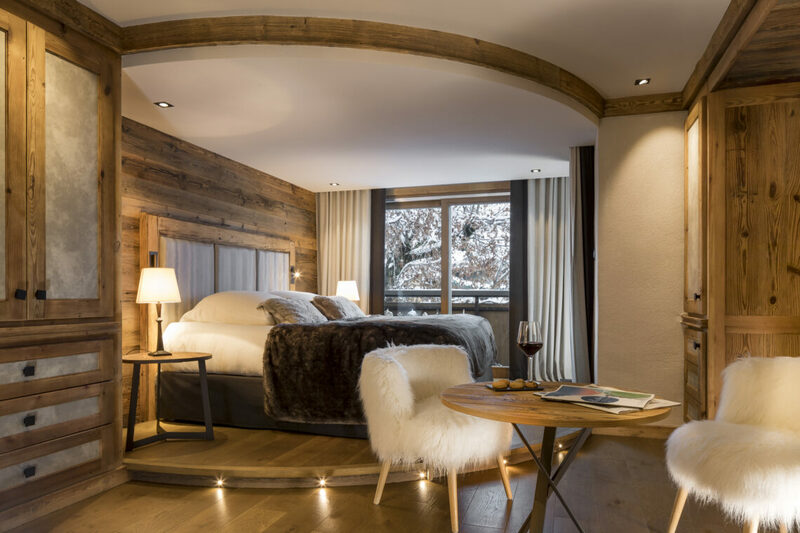 There’s also an interconnecting option that can sleep up to six people. All the rooms and suites have free WiFi, a TV, safe, minibar, hairdryer and tea and coffee. Have my salopettes shrunk? 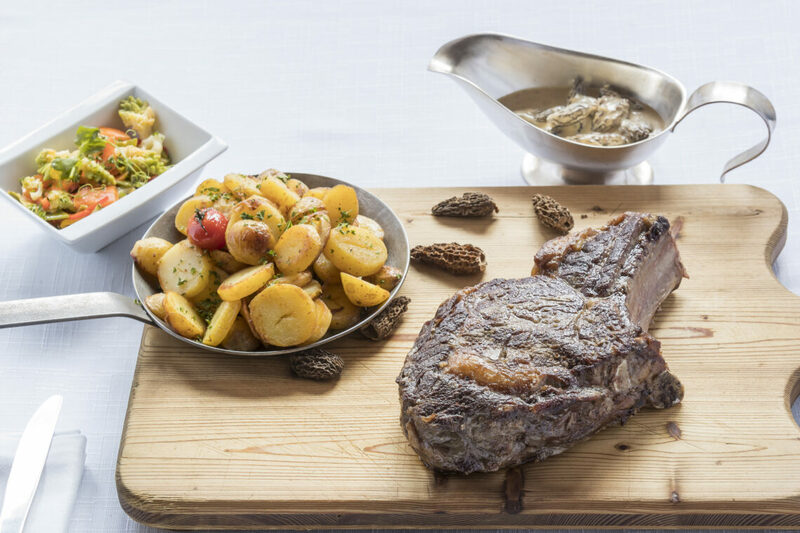 You won’t be disappointed by the hearty breakfast, but where Les Peupliers really excels is with lunch and dinner. 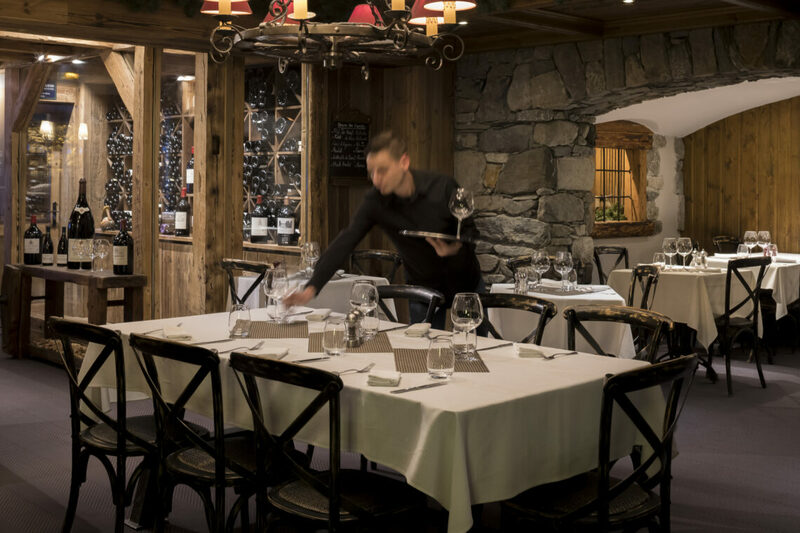 La Table de Mon Grand-Père is renowned for its authentic and delicious Savoyard cuisine, using local seasonal produce and family recipes. 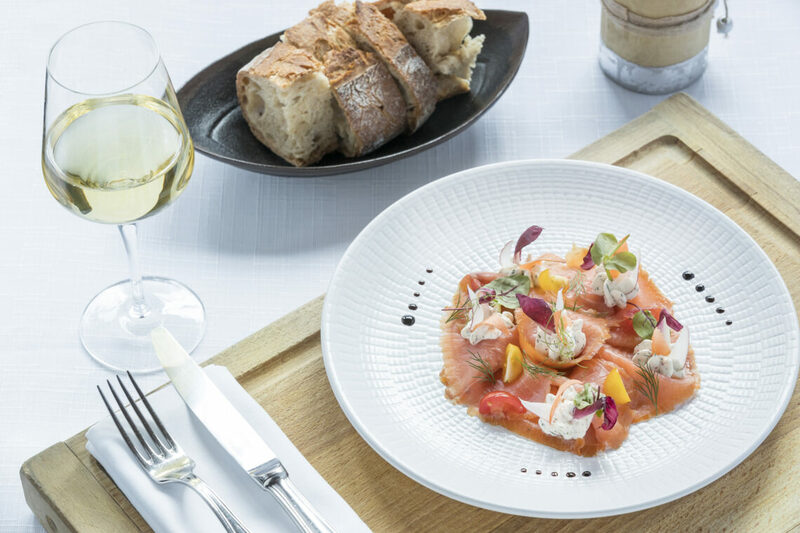 It’s definitely worth skiing back for lunch and grabbing a table out on the terrace. Au Burger d’à Côté, just over the road on the village square, does its own take on the burger and is a fun, family option for lunch or dinner. 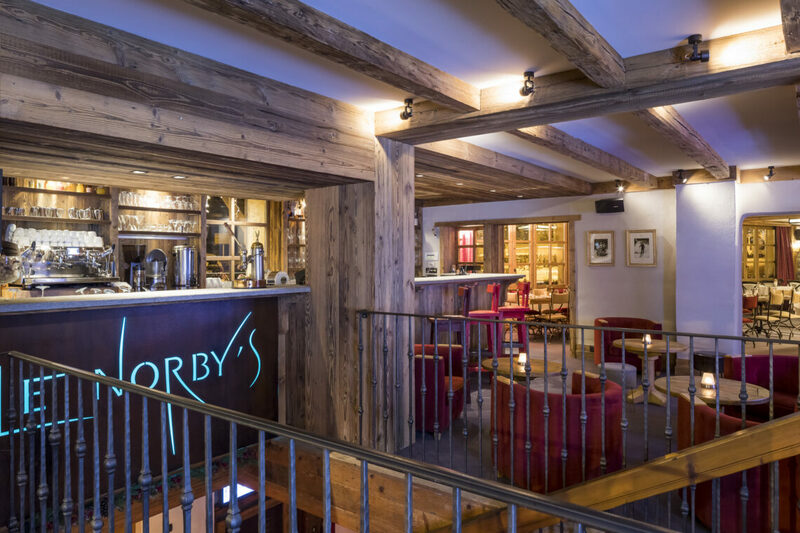 Le Norby’s Bar has an open fire and comfortable chairs for a drink before or after dinner and to discuss that huge mogul field you tackled earlier. Les Peupliers is an extremely family friendly hotel, and is best suited for those with slightly older, more independent children.